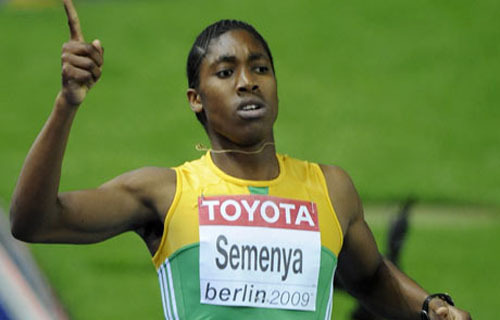 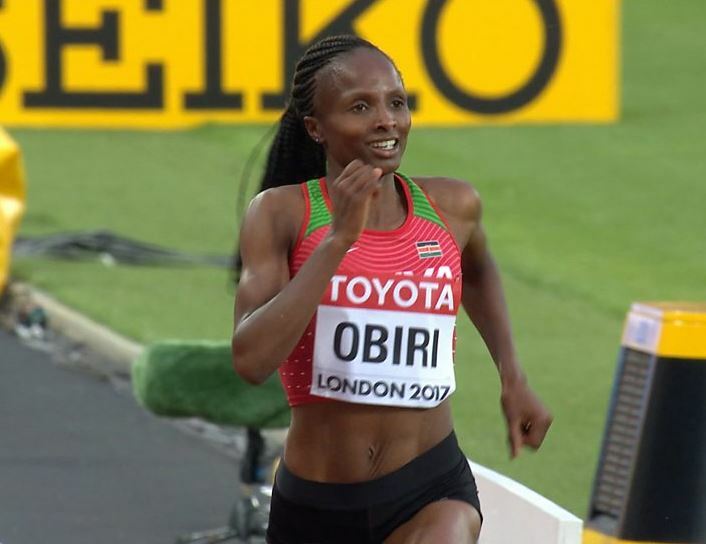 The IAAF has approved and issued new rules governing eligibility of female athletes competing in the 400m to 1500m distances. 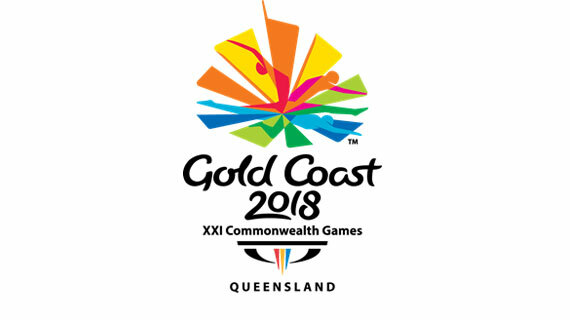 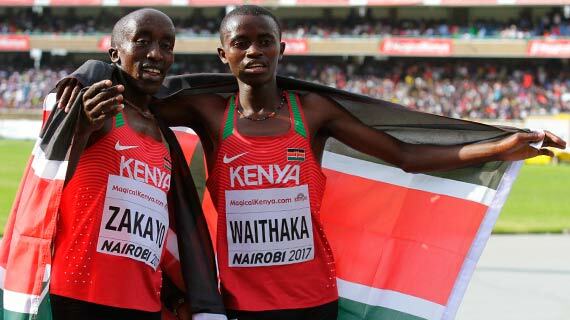 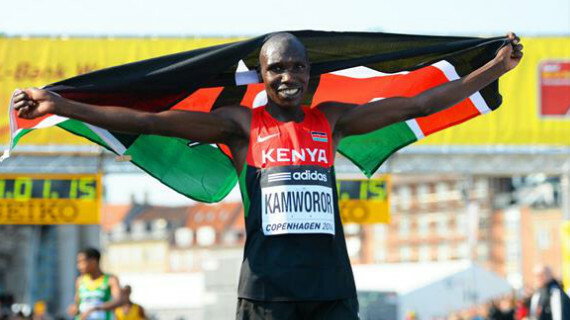 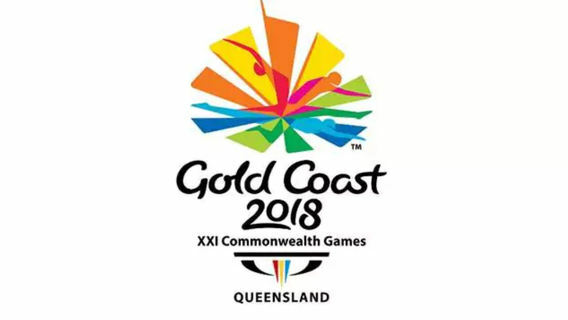 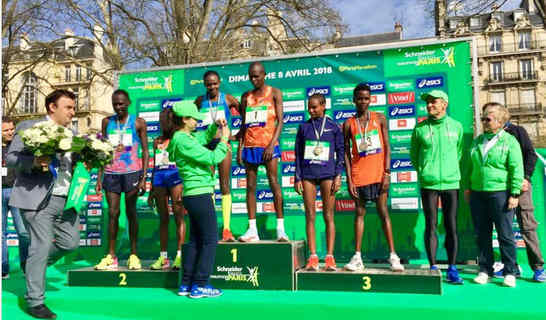 Elijah Manangoi kept to his word that he will win the Commonwealth gold by doing exactly the same on Saturday at the Gold Coast Australia. 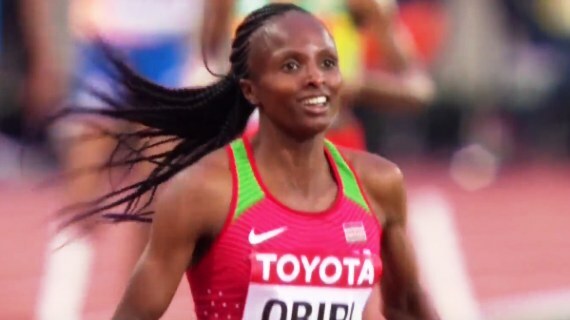 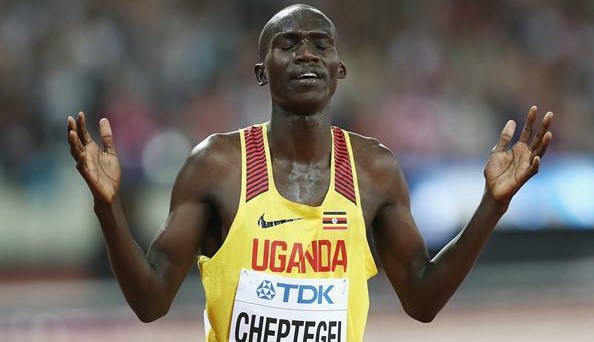 Beatrice Chepkoech put up a resilient fight before losing out to South Africa’s five time 800m champion Caster Semenya to win silver in the 1500m final on Tuesday. 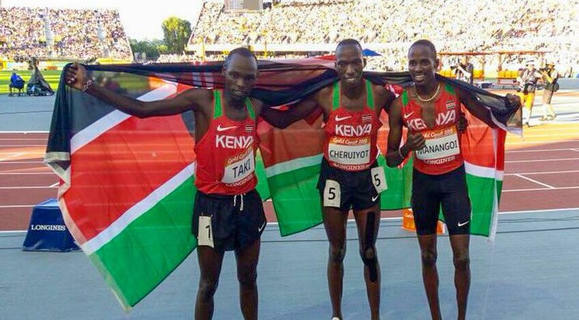 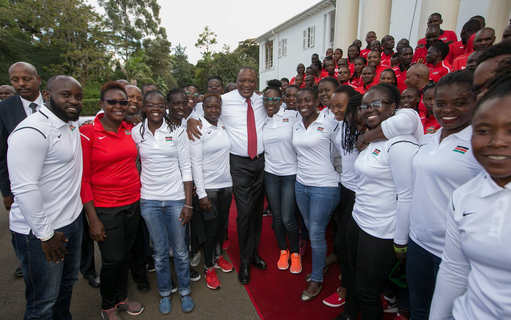 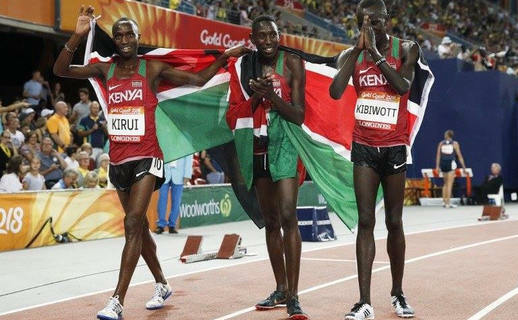 President Uhuru Kenyatta today called on sports federations in the country to style up and ensure that all Kenyan sportsmen and women are well taken care of.